An enchanting tale of bravery and loyalty. It will remind readers that the world can be a magical place. Dappled Annie and the Tigrish is an adventurous and dramatic story combined with gentleness and strong characterisation. 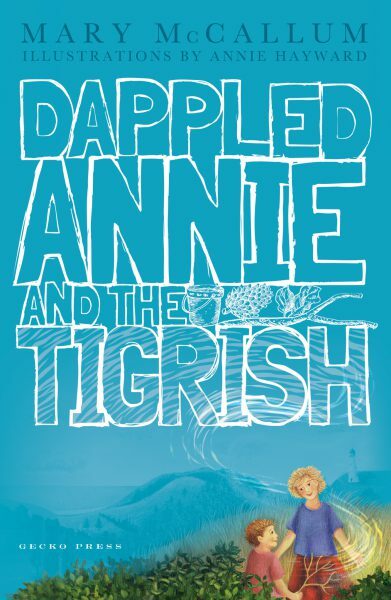 Dappled Annie and the Tigrish is a beautifully written novel. It is about nature, siblings, bravery and a touch of something magical. There are faces in the hedge at the end of the garden, and a nest of tiny fantails. That’s where 9-year-old Annie goes to play one hot summer while her father works up at the lighthouse. One after another, an earthquake and a terrible wind leave Annie with losses that seem irreplaceable. 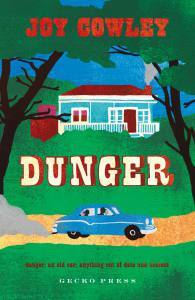 Her little brother Robbie emerges as the only person who can help her find what she’s lost. Lyrical writing and beautiful illustrations make Mary McCallum’s first novel for children, about a lighthousekeeper’s daughter and her pesky younger brother, a treat worth pursuing. [Annie and her brother Robbie] explore their world with curiosity and excitement … Fans of magical adventures along the lines of Daniel Pinkwater’s ‘Mrs. Noodlekugel’ will enjoy this mystical romp. I was fascinated by the winds that introduced the creature of the Tigrish, by the liveliness of fantails speaking ‘Pick! Pick! Pick! Pick! Me!’ and inspired by the way Annie found her bravery by protecting her little brother. [An] exceptional debut novel for middle graders … Nature facts mingle easily with the supernatural, and gentle humor is omnipresent. 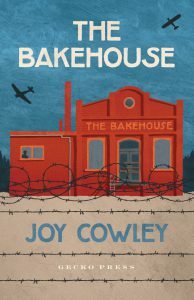 Both cinematic and pleasingly literary, this will keep readers entranced. An original story of childhood imagination. Excellently illustrated by Annie Hayward’s drawings and colour paintings. For primary aged students and adults who don’t want to grow up, in their minds of course. [Annie is] brimming with imagination, convincingly censorious and quizzical, sturdy and stoic. Life becomes extraordinary for her, and by association for any child reading about her … a story which will leave its readers feeling elevated and empowered. The writing is very carefully crafted but never overt or obtrusive. It conjures up an idyllic and almost lost world. The beauty of the writing will engage children and adults alike. Celebrates responsibility, kindness and understanding, both to often-annoying younger siblings, to magical creatures and to the natural things that surround Annie. It is a powerful story, quite addictive. A fanciful and charming tale. This richly-textured, beautifully written fantasy is a vivid portrayal of a child’s growing awareness of the insecurities of the world beyond the garden, while drawing out the magic in everyday life. My goodness, this is beautiful writing. It is clear, clean but textured … persuasive and imagistic – the visuals that she paints are so beautiful. A gorgeous book to hold (this is important) and it has delicious illustrations that catch your EYE… It is a bit like a fable, something magical, and something altogether wonderful to read. Mary’s sentences are like little jewels. I love the way Mary McCallum brings a wonderful child-level view to the world… This is a thoroughly New Zealand adventure and delightful story. This book is destined to become a childhood favourite. 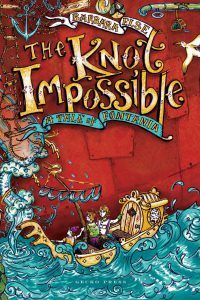 With themes of nature, sibling relationship, loyalty, bravery and adventure, this lovely timeless story for ages 7 to 10 will appeal to fans of Kate DiCamillo. The writer has managed to enter into the mind and feelings of a nine-year-old child so we see a new world through her eyes in lightly etched descriptions and ideas that are never overdone. The book is written in such a way it would be a pleasure to read aloud to an appreciative group. I envy the teacher or librarian, parent or caregiver who has the opportunity. Mary McCallum’s first book is delightful! My 8-year old granddaughter and I read the book separately, and now plan to share it with her 11-year old cousin. 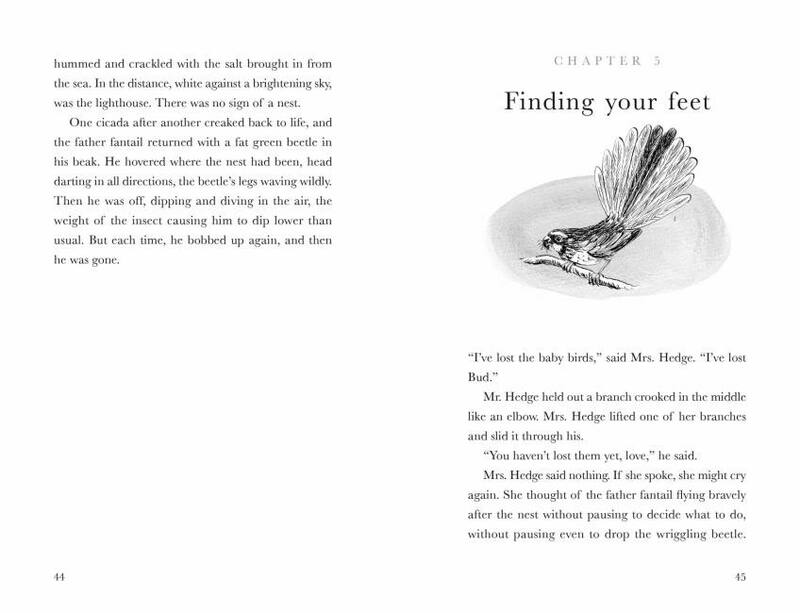 It would make a wonderful book to read out loud to a classroom or as a bedtime book. Through the clear, beautiful writing of the author, we have been brought into Annie’s world and find ourselves wishing for the ‘impossible’ in our own lives. How would we deal with the world Annie accepts so naturally? What if we had a family like Annie’s? What if we interacted with nature as Annie does? Could we be as brave and loyal as Annie? She and her brother Robbie are so real that we’d love to meet them in real life. Our imagination is fired up throughout the book. 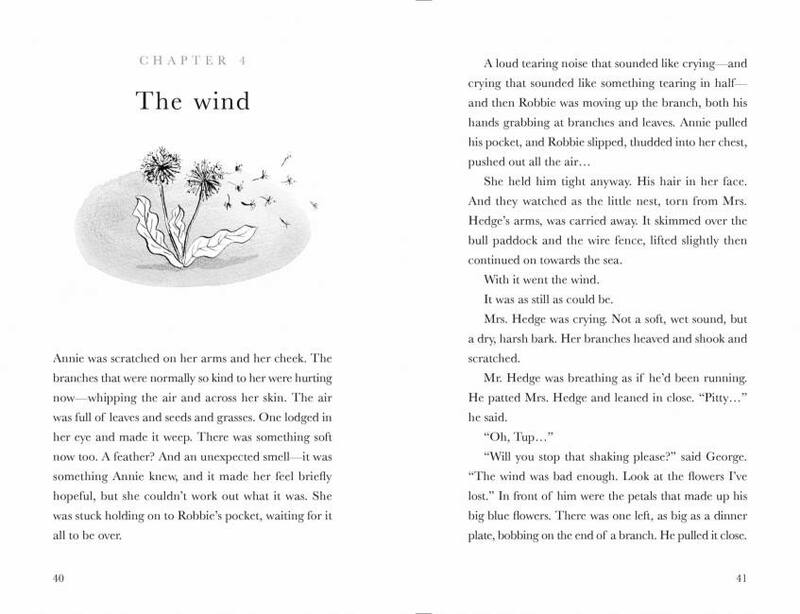 The illustrator, Annie Hayward, has created gentle line drawings and colorful, full-page art that adds just the right touch to this children’s chapter book. But as for the Tigrish, we are challenged to visualize the Tigrish for ourselves. There are wonderful descriptions along the way, but the illustrator does not define him with her drawings. We like that! What would it be like to be Annie’s friend? Would we be dappled? Would we learn to see the world around us in a new way? My granddaughter and I are seeing the world in a new way after reading this book! We plan to read it together at bedtime and share it with many more family members as well as friends of all ages. It’s a book we look forward to reading again and again. The real and the magic blend seamlessly, and readers of all ages will discover something new each time they read it. Highly recommended.